LXRandCo celebrates luxury masterpieces: we truly believe that iconic handbags deserve new lives. 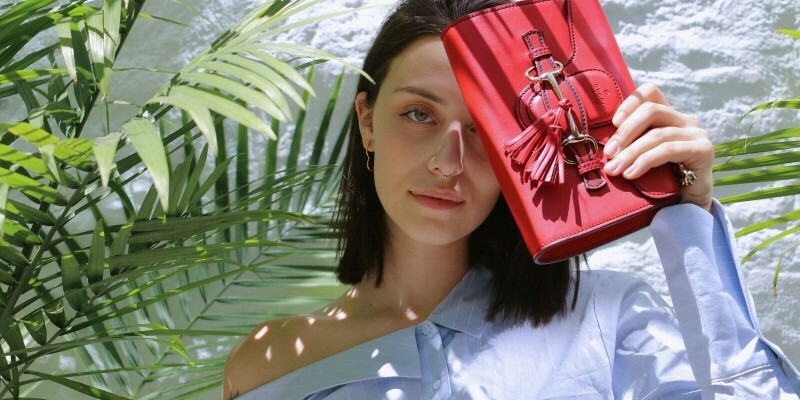 Our mission is to connect people with modern vintage pieces, to bring fresh inspiration, and promote sustainable practice by giving renewed life to luxury handbags and accessories. LXRandCo is a vintage luxury retailer that specializes in authentic handbags and accessories from designer brands including Hermès, Chanel, Louis Vuitton, Gucci, Prada, Ferragamo, Miu Miu, Cartier, Dior, Chloé, and more! LXRandCo prides itself in its rigorous authenticity protocol. LXRandCo sources its products through private auctions, individual collections and directly from clients online and in select retail locations. We do not buy or sell reproductions. The best stories are usually born from a great idea. It all started back in 2010 with two young entrepreneurs, a love for designer handbags, and the vision to pioneer into the world of luxury vintage retail. From humble beginnings to multiple locations spanning over 3 continents and an ever-expanding e-commerce platform, LXRandCo’s story has just got more and more exciting over the years. To date, LXRandCo have purchased and sold over 500,000 bags worldwide. The people, the products and the heart behind LXRandCo is what has made it into what it is today. For us, our story has just begun, and we already can’t wait for the next chapter.